Opening of Armadillo & Co. Impromptu #wilderwednesday at the opening of @armadilloandco in Beverly Hills; 8713 Wilshire Blvd. 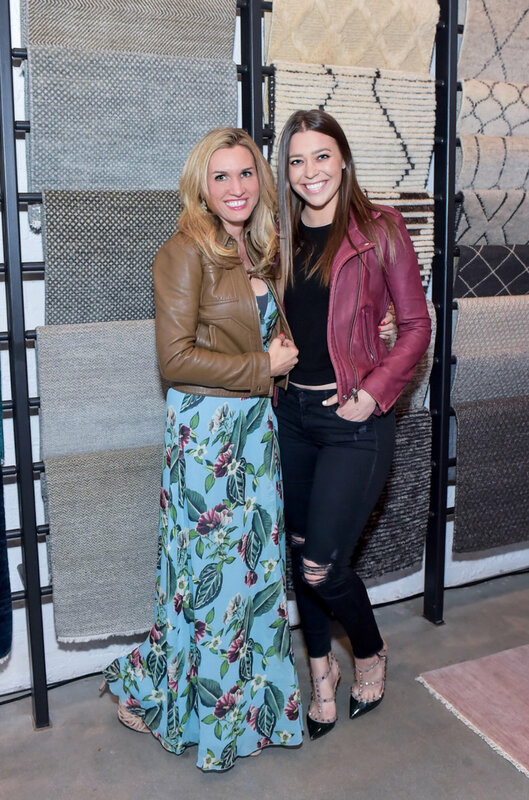 So proud of my dear friend @jodiefried on the opening of her exquisite store filled with everyone’s must have rugs. Newer PostClosing Date... do's & dont's! Older PostNow time for the remodel!